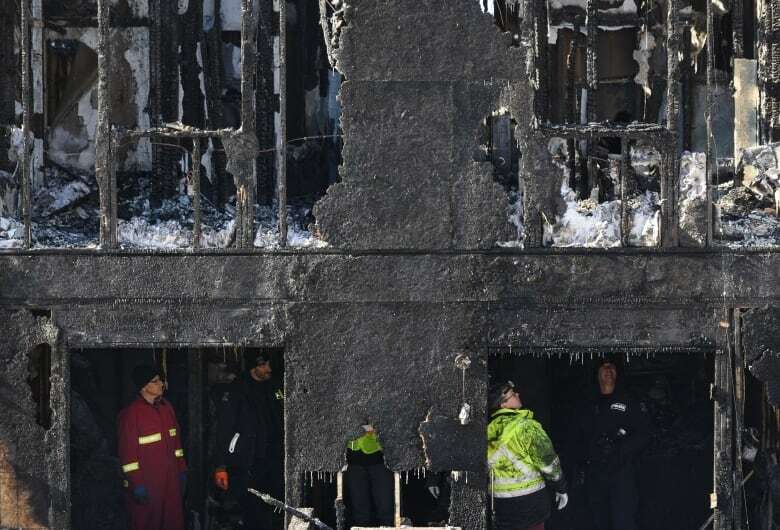 The father whose seven children were killed in a ferocious fire remains in a coma, a month after flames engulfed the family's Halifax home. Muslim community leaders say Ebraheim Barho has undergone multiple surgeries and remains in the intensive care unit of a Halifax hospital with his wife, Kawthar, at his side. 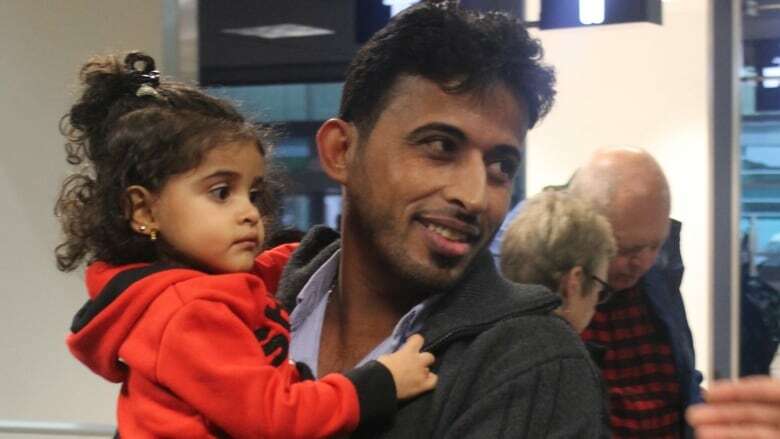 Sheikh Wael Haridy of the Nova Scotia Islamic Community Centre said the grief-stricken mother is struggling with the loss of her children, who ranged in age from three months to their teens, at the same time her husband remains in coma. Imam Abdallah Yousri of the Ummah Mosque said the community continues to wait and pray for Ebraheim's recovery. Some relatives of the Syrian refugee family have arrived in Canada to offer support. Efforts are ongoing to bring more. David Meldrum, deputy chief of the Halifax fire department, said there are no updates on the investigation into the fire in the Spryfield neighbourhood. Once a cause has been determined, he said the department will hold a news conference to share the details. Meldrum said he cannot comment on an investigation or the reason for any possible delay, but says "it's fair to say that in the course of fire investigations generally, interviewing witnesses who may have information is an obvious item of importance to us." Ebraheim Barho was rushed to hospital on Feb. 19 suffering from extensive burns. He was placed in a medically induced coma.